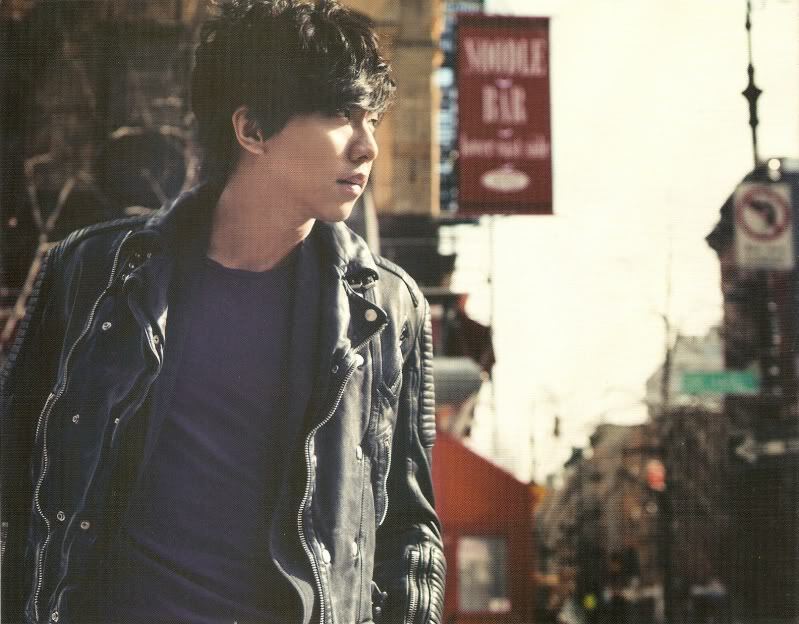 Lee Seung-gi is a young male vocalist who made his debut in 2004 as a high school student. 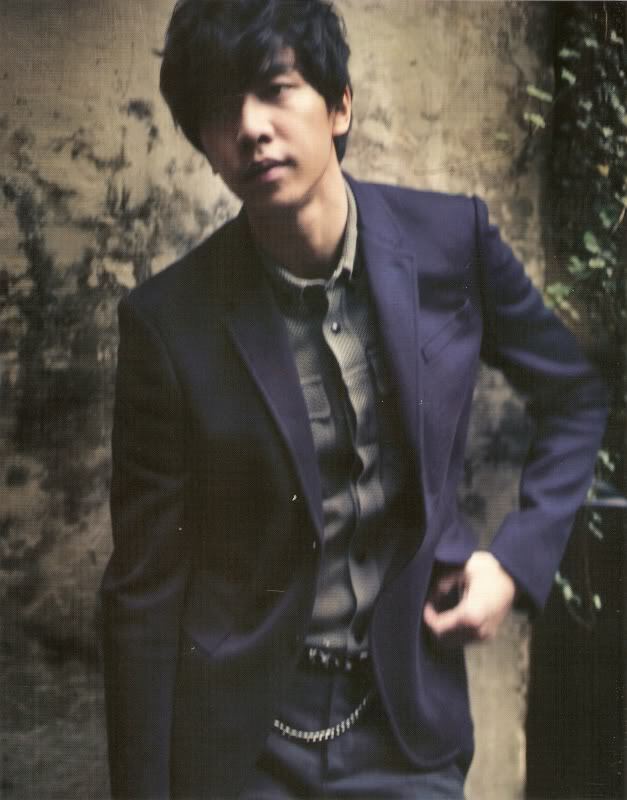 Being tall and handsome, his voice color is contrary to his soft looks. 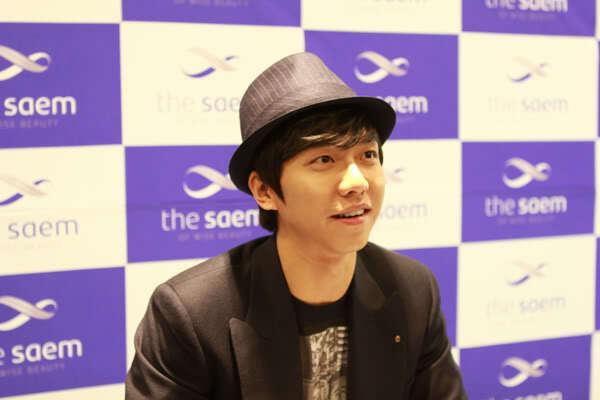 Lee Seung-gi has a low and powerful tone of voice that appeals to many pop music lovers. Lee is an active student at school. 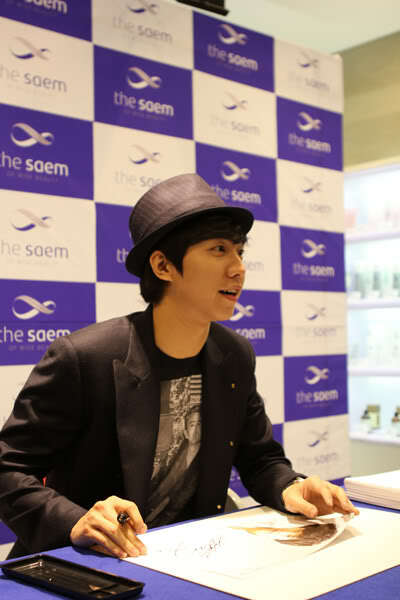 He served as the student president in his second year in Sangkye High School. 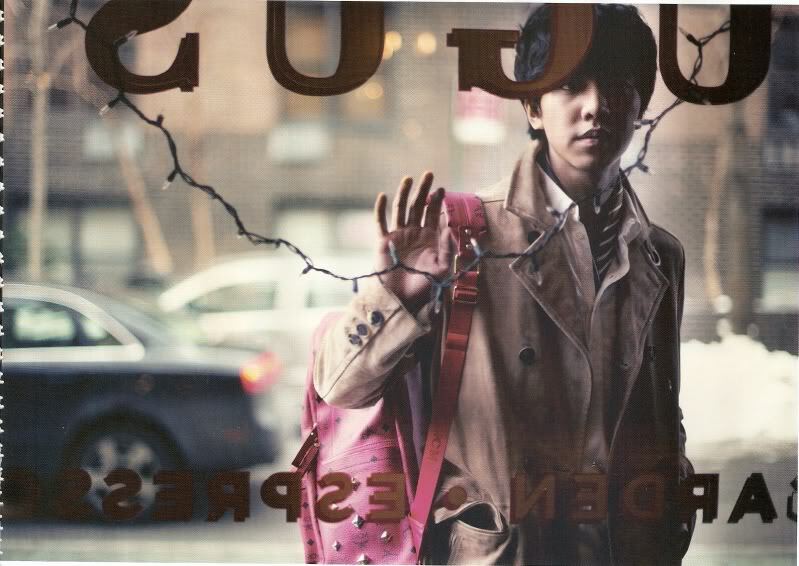 He first started music in high school by joining the school band as the leading vocalist. 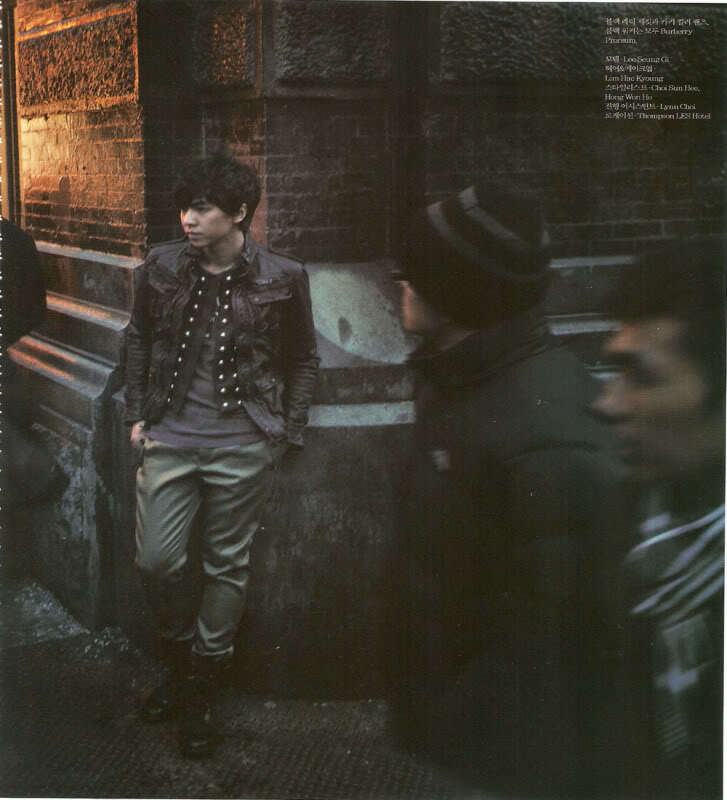 While performing with his band in a small theater in Daehagno, Lee was scouted by Lee Sun-hee, former singer in the late 1980’s and ‘90s. 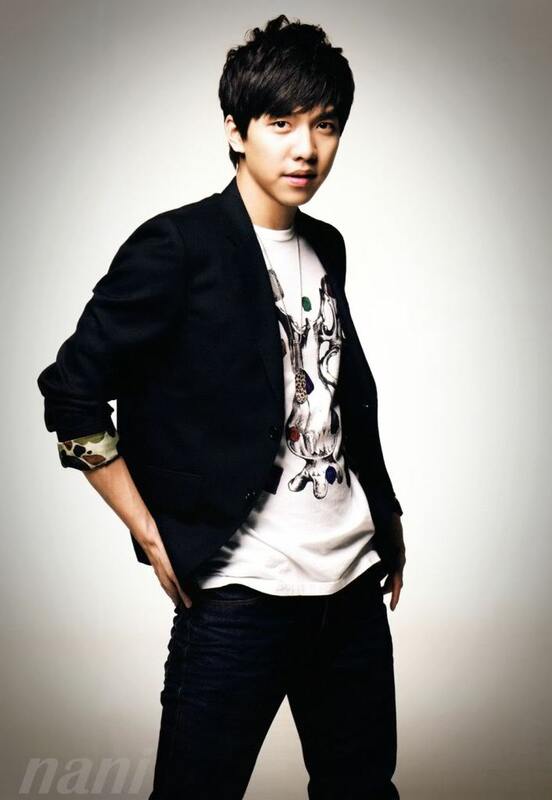 After two years of hard training, Lee Seung-gi first appeared on the stages with the song entitled "You’re My Woman." The song and lyrics were written Psy. 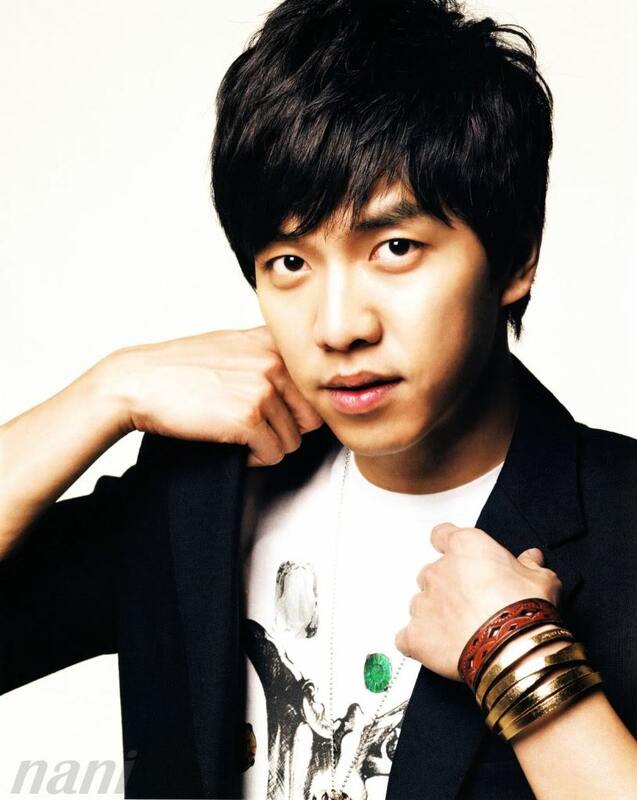 Lee Seung-gi has expanded his career to acting, appearing in a series of television sitcom. 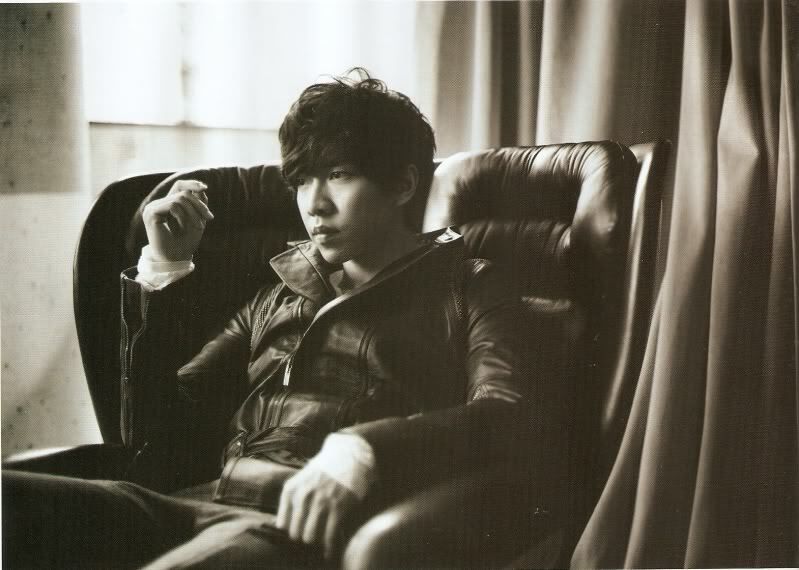 “This is Lee Seung Gi’s agency, Hook Entertainment. to his talents in a variety of areas. (we admit) when his stamina and condition wasn’t up for the task. ‘1 Night 2 Days’ over his future activities, as well as his schedule. 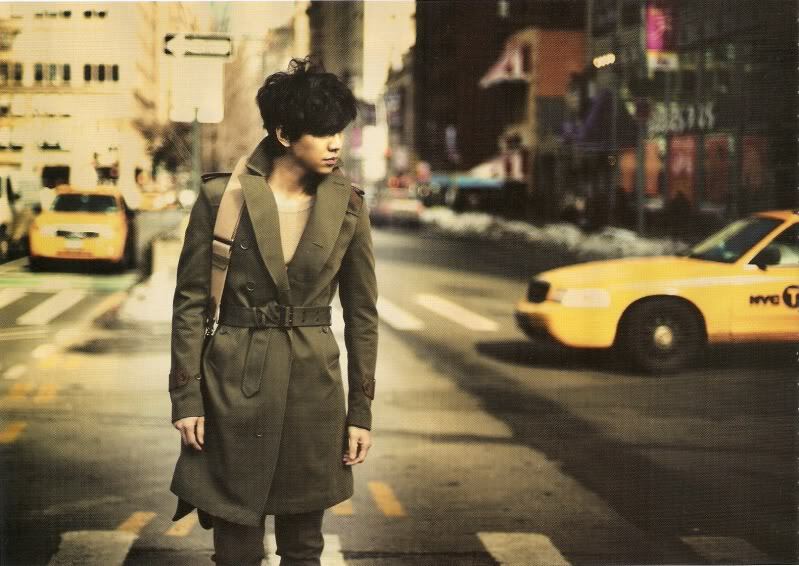 understanding that it was now time for him to embark on a new challenge. program maintained its position as the #1 variety show. immediately; that is not the truth. 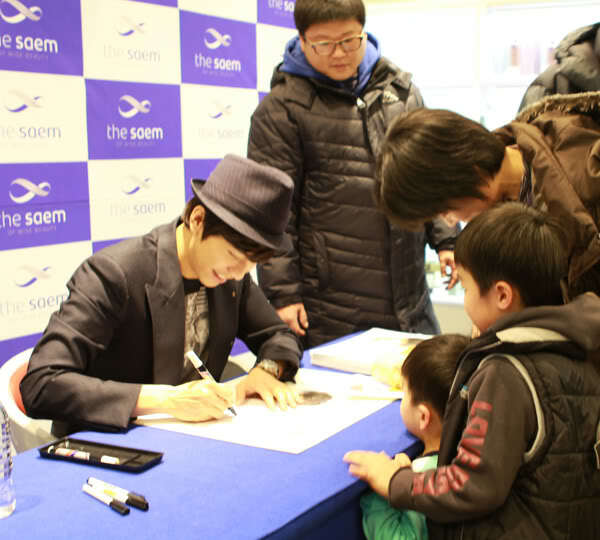 to remain with his ‘1 Night 2 Days’ brothers, producers, and viewers. ‘1 Night 2 Days’ and respect his opinion. 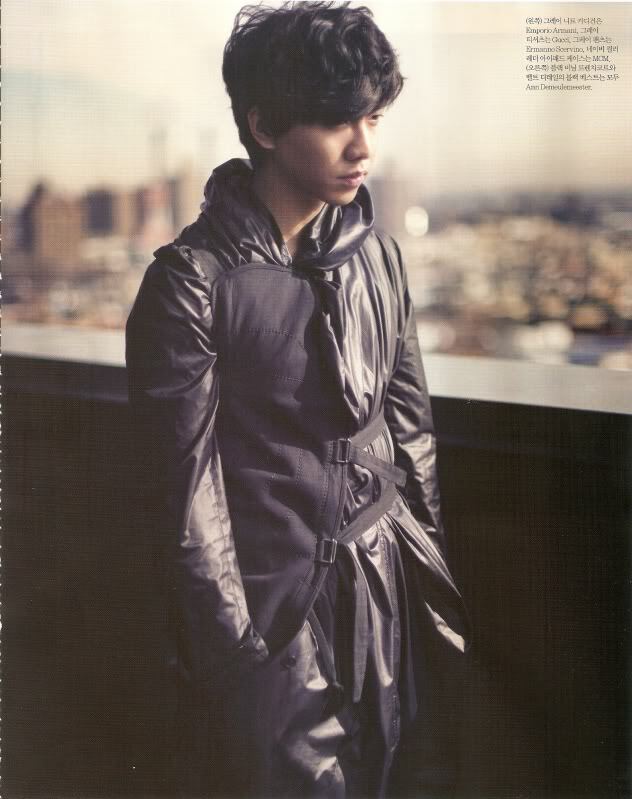 Seung Gi wanted and thought. We would like to apologize for this. properly converge the thoughts of the celebrities under our agency. 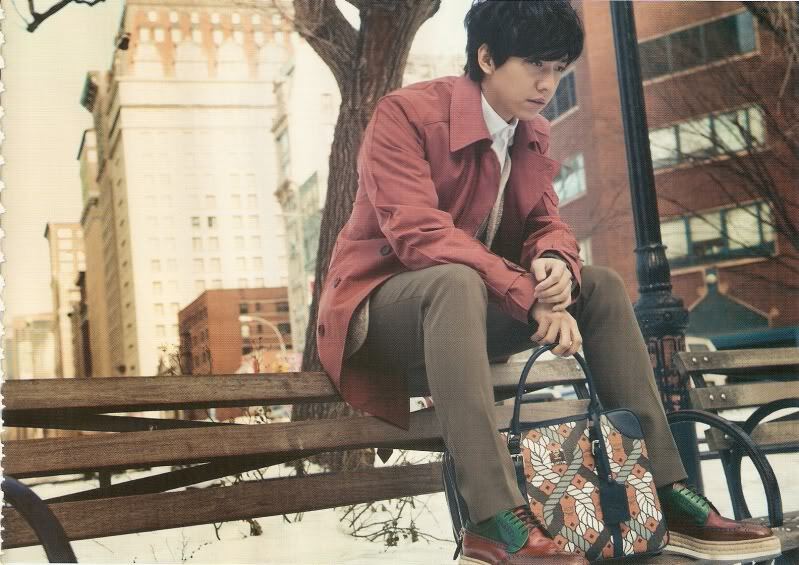 oooo polyyy wraios o Seung Gi edw! Νι νι αρκετό καιρό τώρα! Τα άλλα ψυγεία μου είχαν αρέσει πιο πολύ! hahahahaha eixe ki alla psygeia??? toulaxiston einai apo tin idia etaireia? 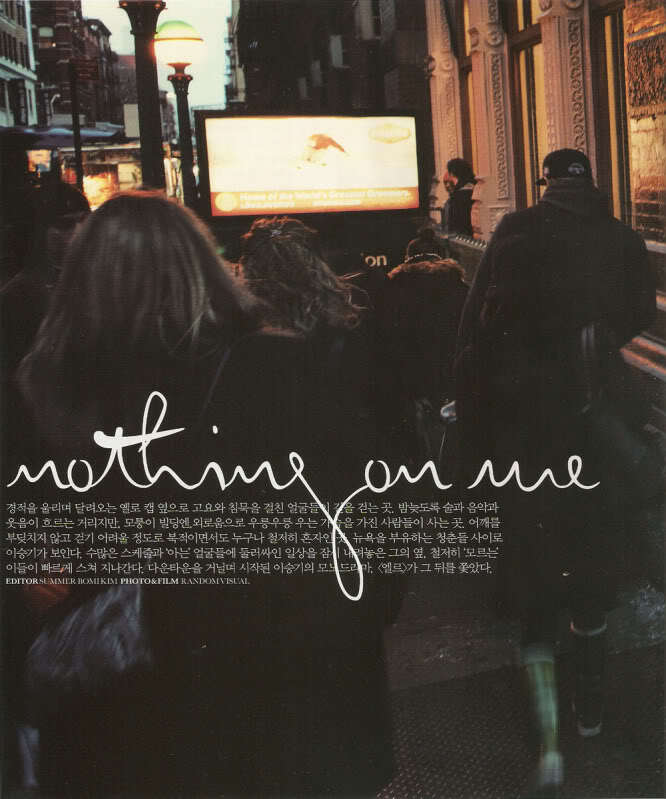 album in April and will go back to Korea for a drama. 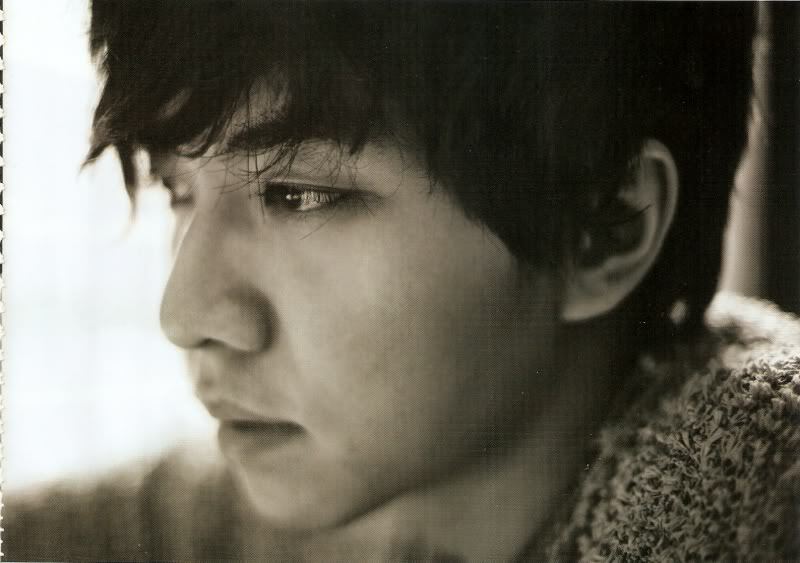 There are not official statements yet, but be sure to visit GoKpop for more news. Άντε θέλω σύντομα καινούριο drama του και μου έχουν αρέσει όσα εχω δει των αδερφών Kong! why do you think he has been such a target by the media recently? negative rumours?ποιες rumours?νένα...βρες και διευθύνσεις των ρεπόρτερ να πανακαθαρίσω. Τι έχασα βρε κορίτσια? ποια rumours? και negative? Talk about a killer combination! 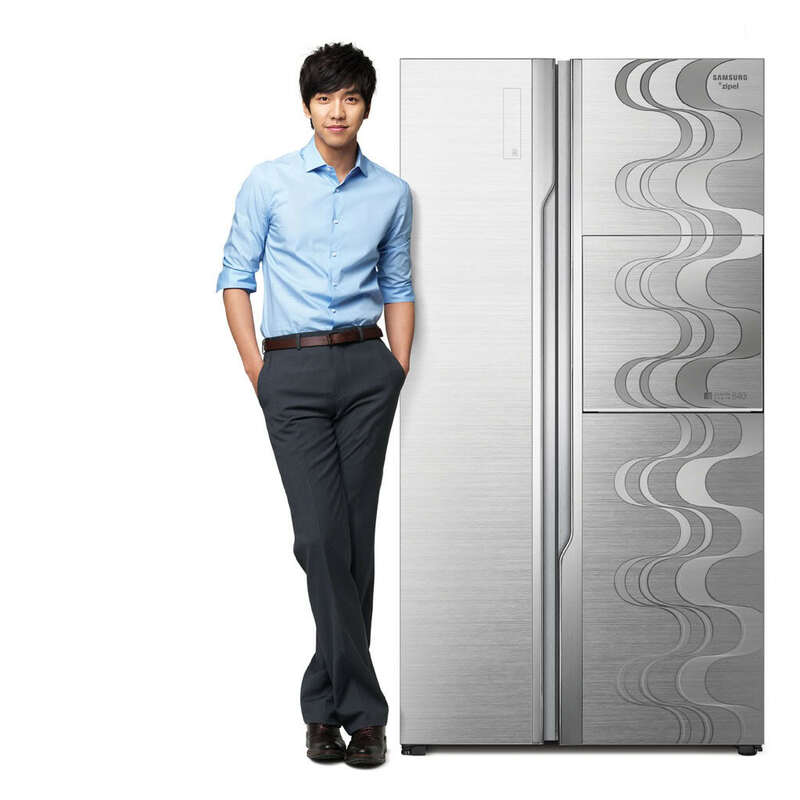 YouTube star David Choi and everyone’s favorite Hallyu entertainer/boy-next-door Lee Seung Gi in one ad! 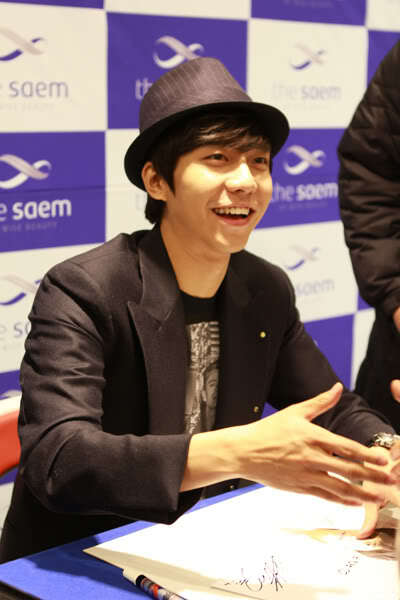 The February 28th episode of SBS’s “Good Morning” revealed Lee Seung Gi’s school records to the public. 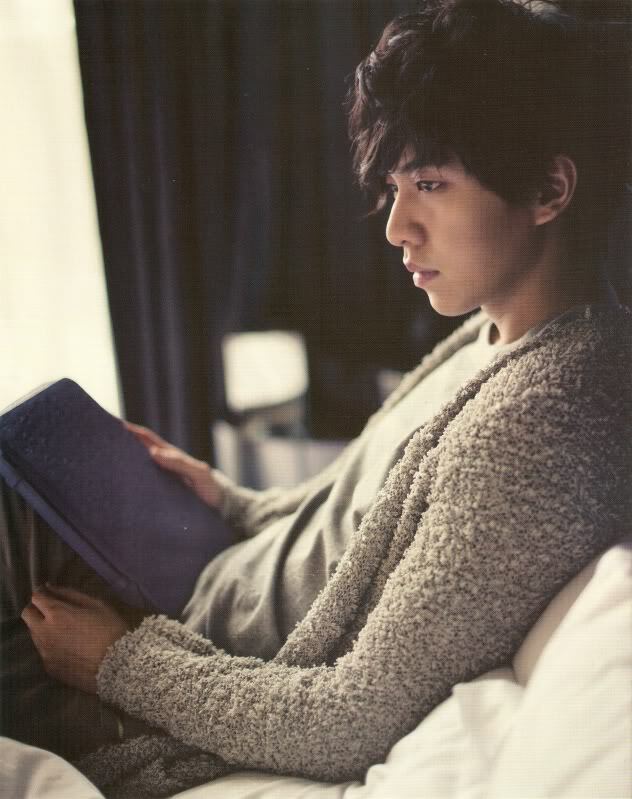 Fans were impressed by the fact that for the majority of his academic career, Lee Seung Gi studied to become a professional businessman. 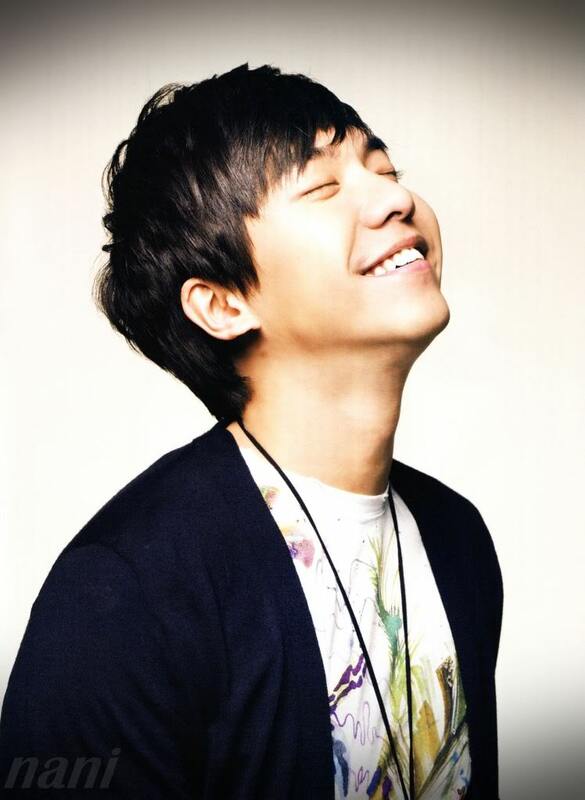 But when Lee Seung Gi took on singing during his final years of school, he switched interests immediately. 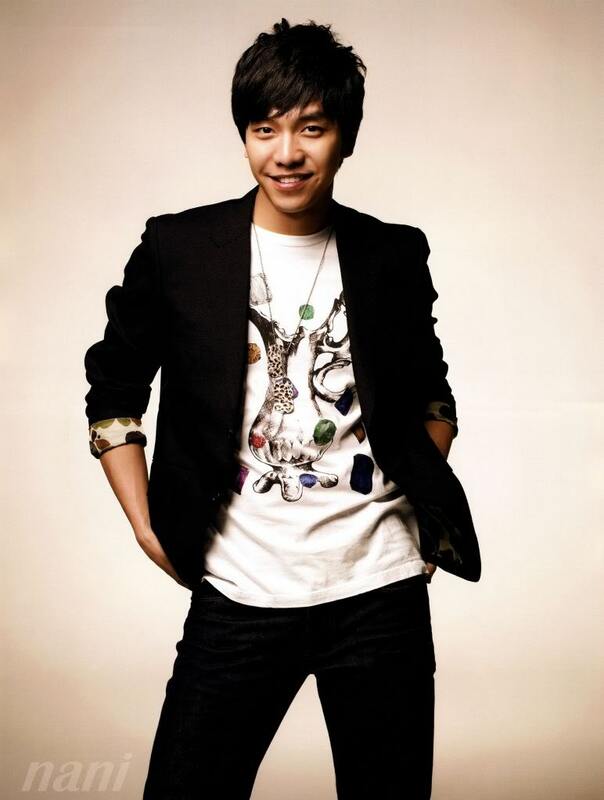 Lee Seung Gi’s hard work and dedication definitely pulled through, as he’s one of Korea’s top stars! 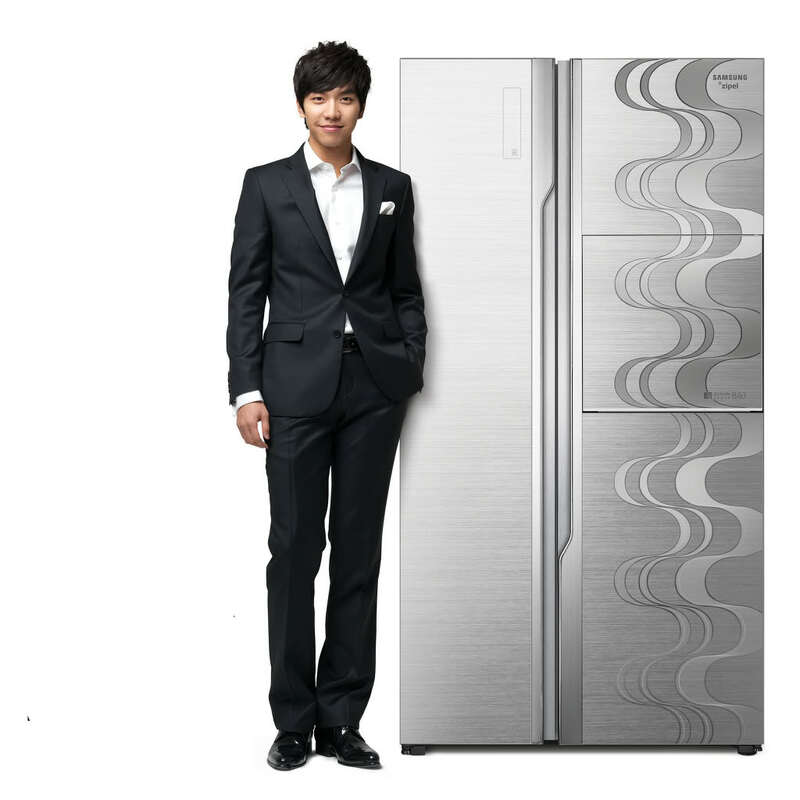 Lee Seung Gi revealed his variety of expressions through his latest CF. The multi-entertainer is catching many everyone’s eyes with his engaging personality on “1N2D” and “Strong Heart“. 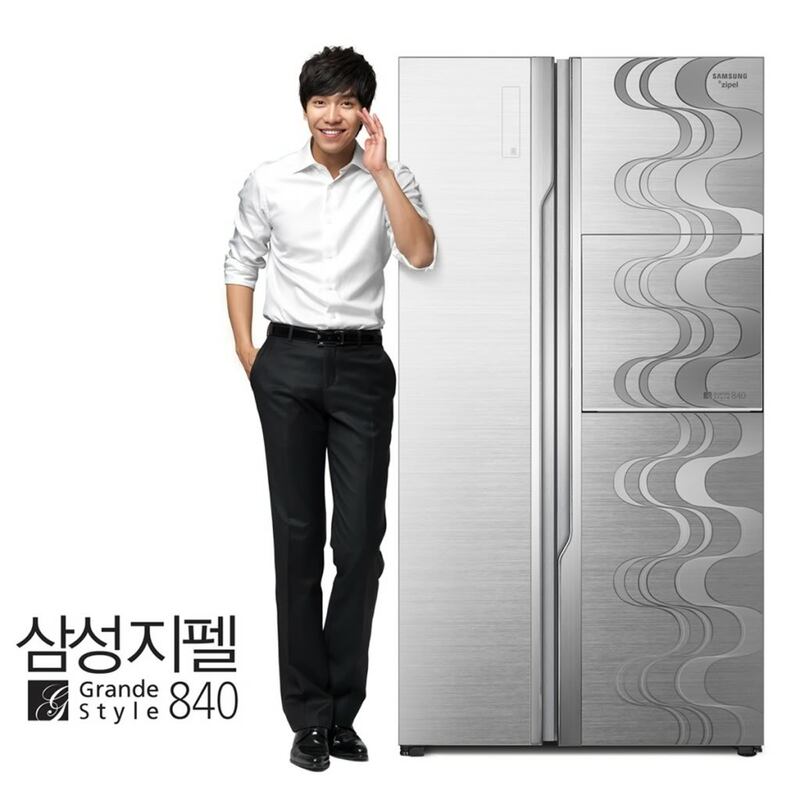 This CF especially is gaining attention for showing off the star’s humorous side. 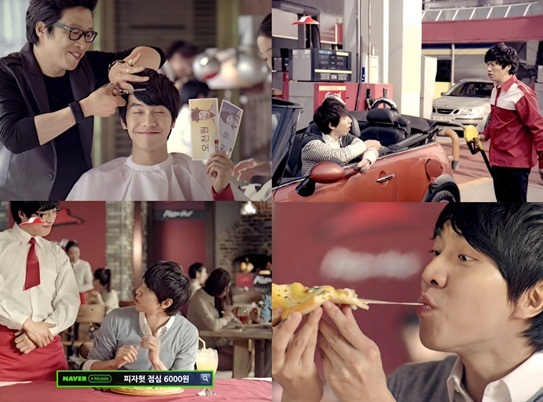 For this ‘Pizza Hut‘ ad, Lee Seung Gi comically expressed his puzzlement when the employee stopped filling his tank at a gas station, and the hairdresser only cut half of his bangs, expressing situations where services are limited to 6000 won (around $5). 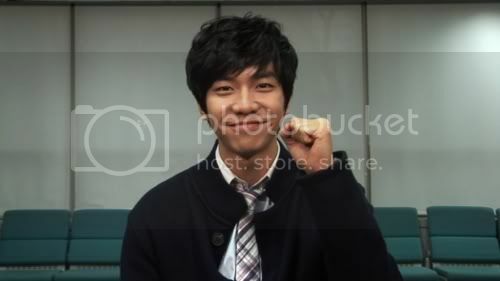 Meanwhile, at Pizza Hut, Lee Seung Gi is treated like a king with that same 6,000 won. Suspiciously, he asks, “Why are you treating me so well?“. He then accepts the situation and goes on to eat the delicious pizza while exclaiming with delight. 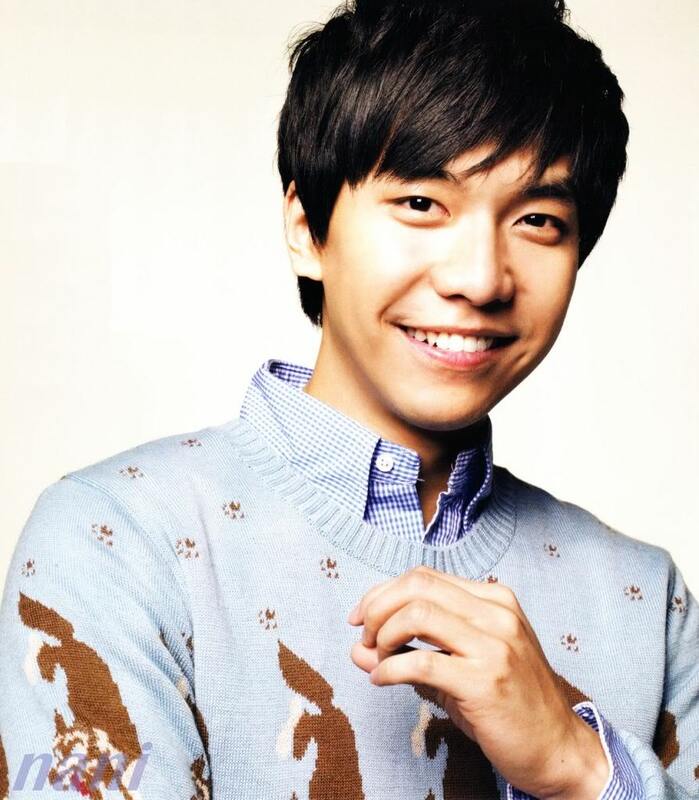 After viewing the CF, netizens commented, “Lee Seung Gi has so many expressions!“, “His puzzled expression is rather funny“, “He looks so lovable when he eats the pizza happily“.